The Vineyard Salon is a beautiful salon located in Auburn, CA. 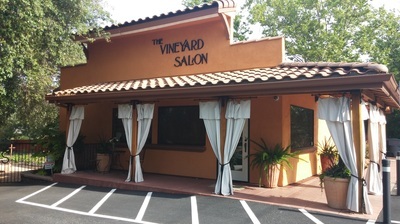 The Vineyard Salon desired a beautiful and functional vineyard landscape. 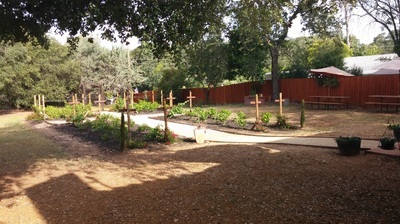 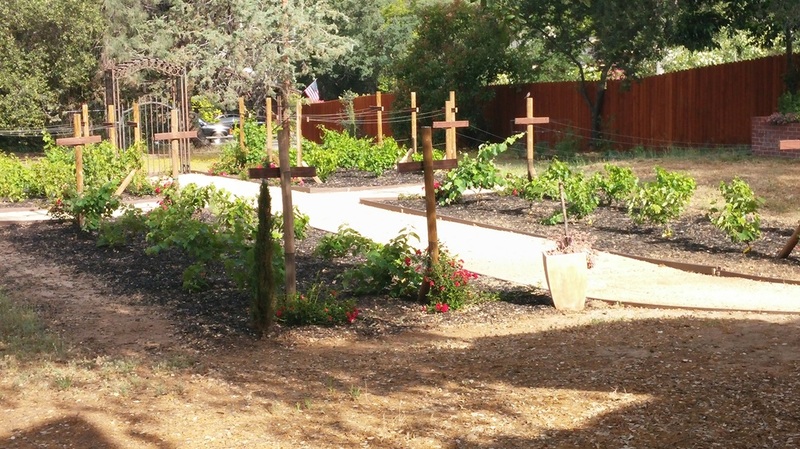 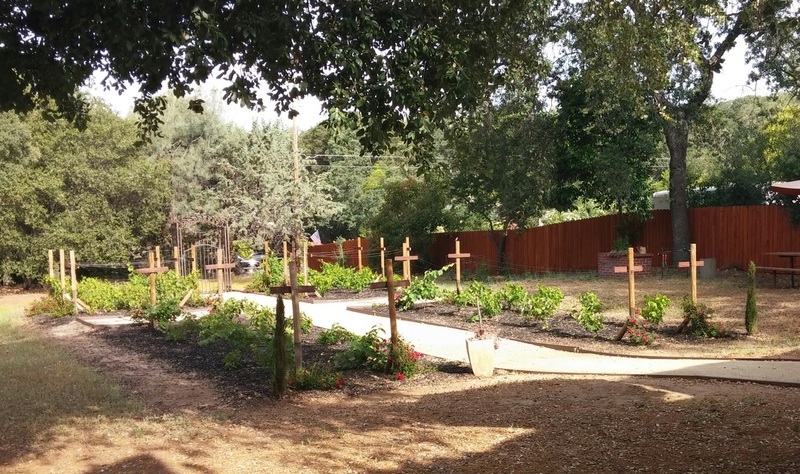 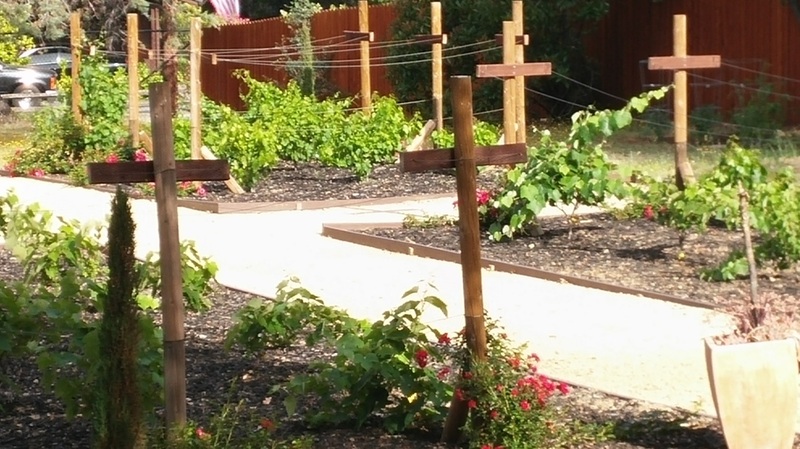 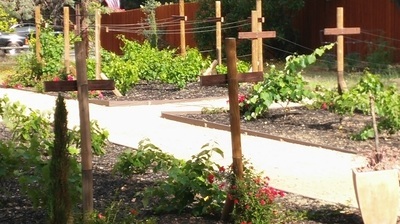 Turiace Landscaping installed a vineyard in their back lot with DG pathways throughout.